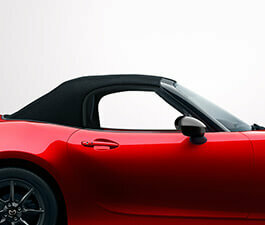 Combining design and performance, the Mazda MX-5 is engineered to enhance your driving experience and pleasure. 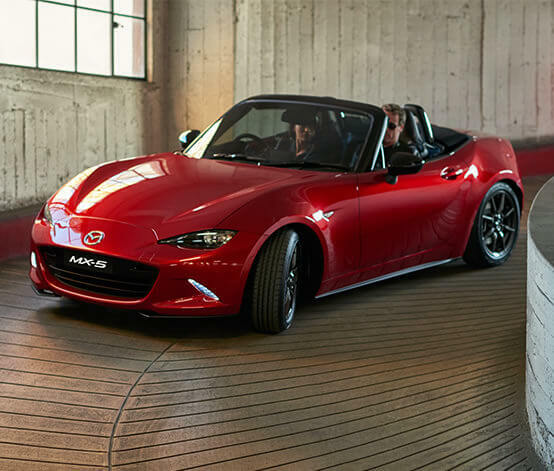 Never miss a beat or bump Mazda MX-5 Roadster GT’s enhanced technology that keeps you up-to-date with both the digital world and the immediate environment. Just brilliant!!! Jeff was incredibly helpful and went above and beyond to make this happen while I was overseas and Mason was a great support too. 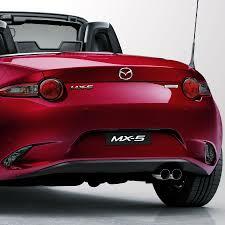 Breakthrough SKYACTIV TECHNOLOGY is behind the exhilarating, yet economical performance. 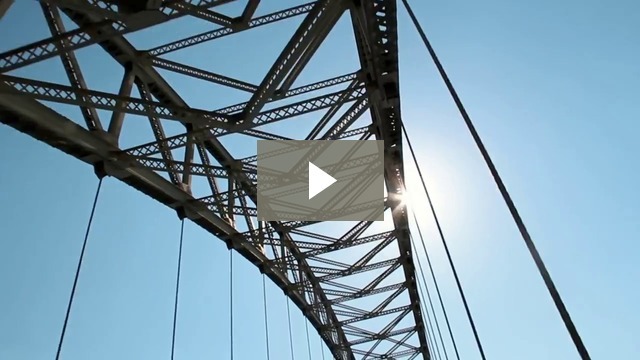 The innovation is applied to every element of the vehicle, unlocking superior handling and better fuel efficiency. All-New MX-5 is significantly lighter than the previous model. 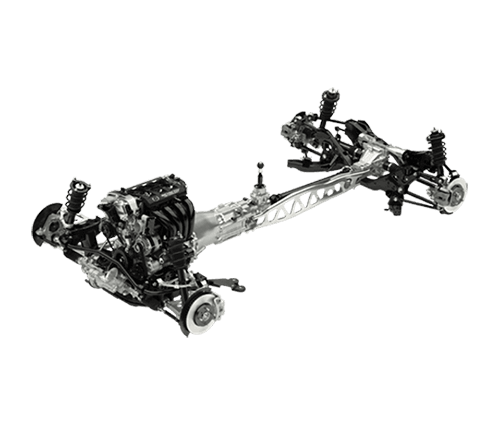 The chassis, body and suspension system are more rigid thanks to innovative SKYACTIV TECHNOLOGY. 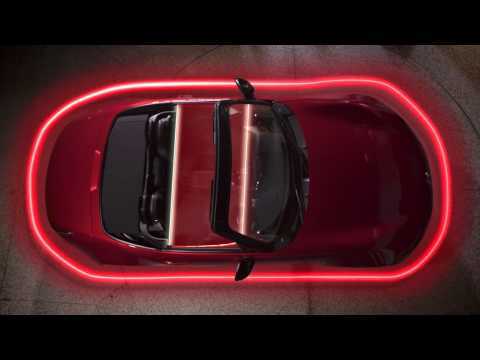 Precise 50:50 front–to-rear weight distribution and a lower centre of gravity creates perfect balance which translates to more nimble and direct handling – giving the driver intuitive feedback and confidence in the abilities of All-New MX-5. It’s a feeling we call Jinba Ittai – the philosophy of ‘horse and rider as one’. 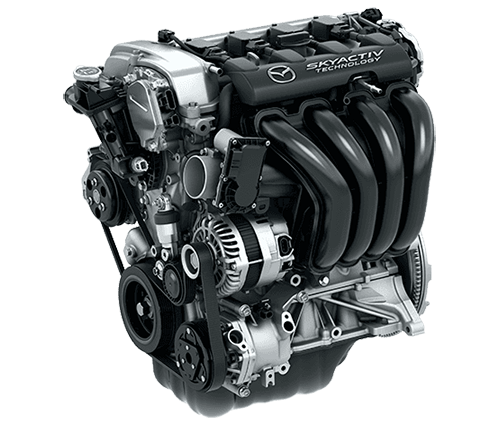 The new generation SKYACTIV-G petrol engine features an ultra-high compression ratio of 13.0:1 and a unique piston design which promotes more effective fuel combustion – boosting power and torque, fuel economy and lowering emissions. Unleashing powerful performance with the feel of a broad torque range, the redesigned engine delivers powerful acceleration well into the high RPM range to give you that Zoom-Zoom feeling you love. 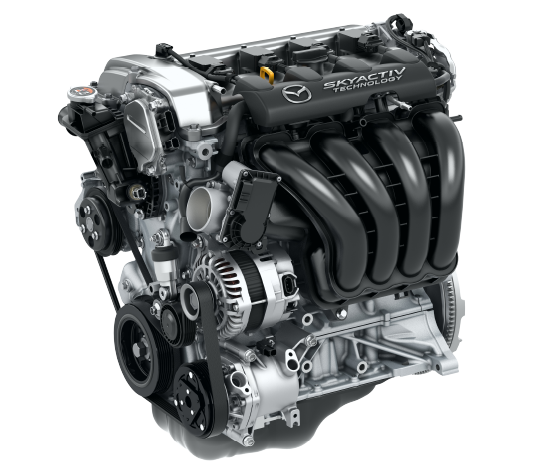 The SKYACTIV-G 2.0L petrol engine unleashes even more exhilaration with 118kW of power and 200Nm of torque from just 6.9L/100km (combined manual). 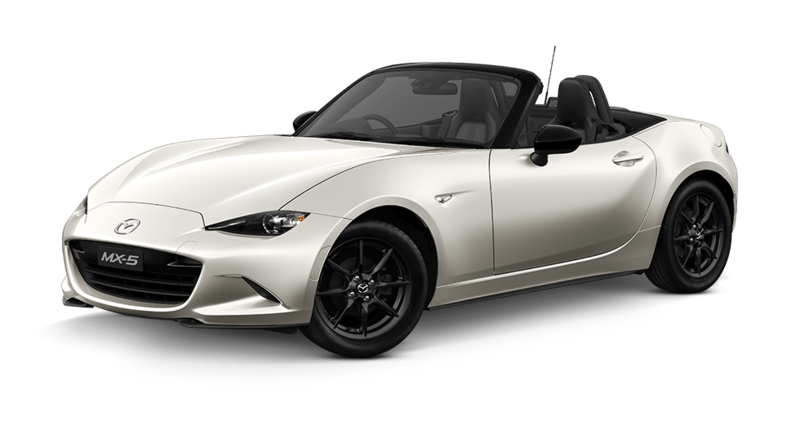 The extra power and torque delivers powerful acceleration across the RPM range to give you more of that Zoom-Zoom feeling. The development of the MX-5 SKYACTIV-CHASSIS focused on achieving superior handling and stability, with faithful responses in every driving situation. By sending power to the rear wheels and letting the front wheels do the steering, you truly experience the Jinba Ittai feeling of control. As the first Mazda to feature Double-Pinion Electric Power Assist Steering (DP-EPAS) system, All-New MX-5 delivers the pure driving pleasure of a sports car. 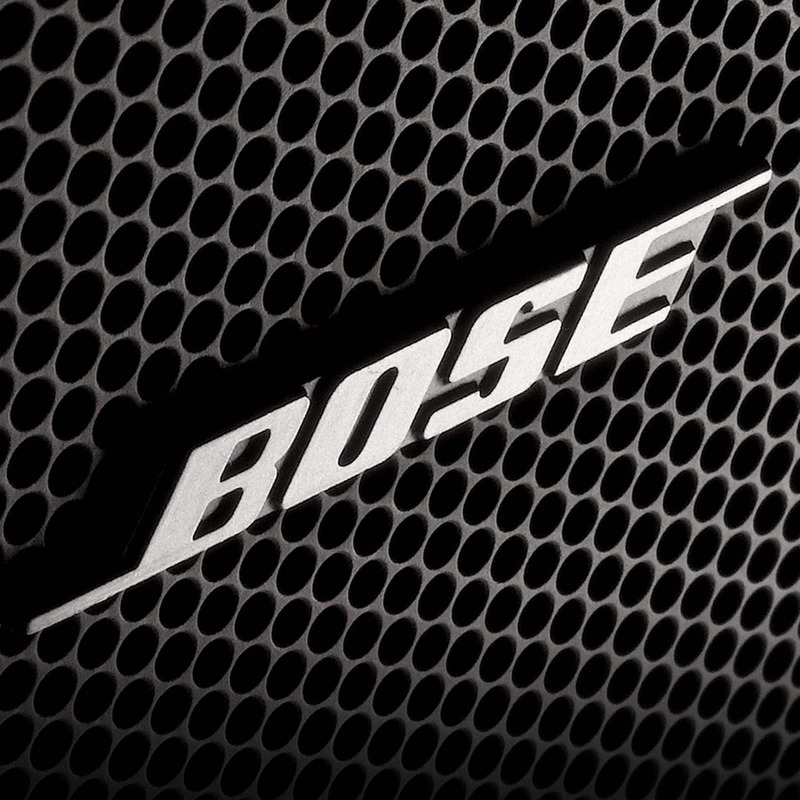 The steering system ensures quick, direct responses at your command previously unseen in an electric system. 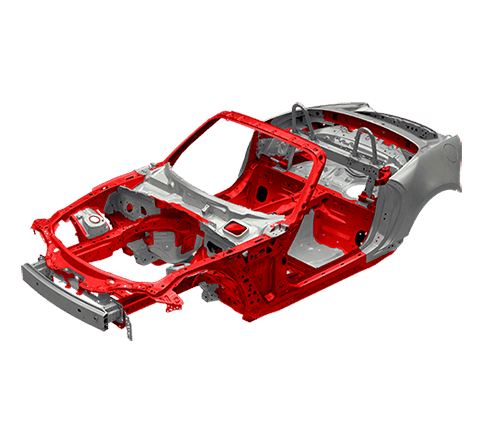 The new SKYACTIV-BODY is assembled with materials explicitly selected to keep it light, yet rigid. Constructed from a combination of ultra-high-tensile steel and high-strength aluminium, the body is designed with integrity to be strong without bulk. 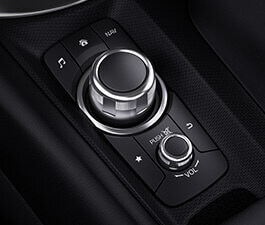 Experience the excitement of faithful responses each time you change gears, with light and smooth shift operations. 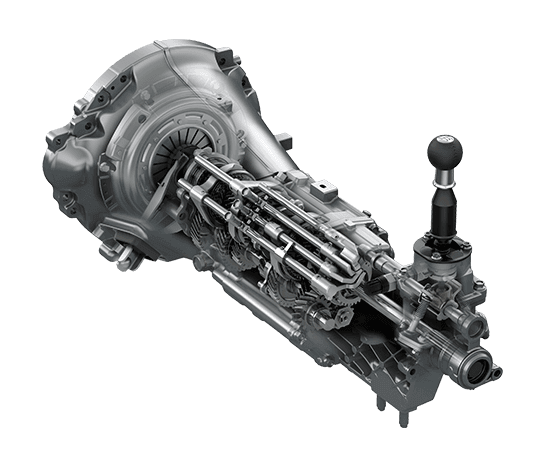 The newly developed 6-speed SKYACTIV-MT manual transmission delivers a lively performance and superior fuel economy. 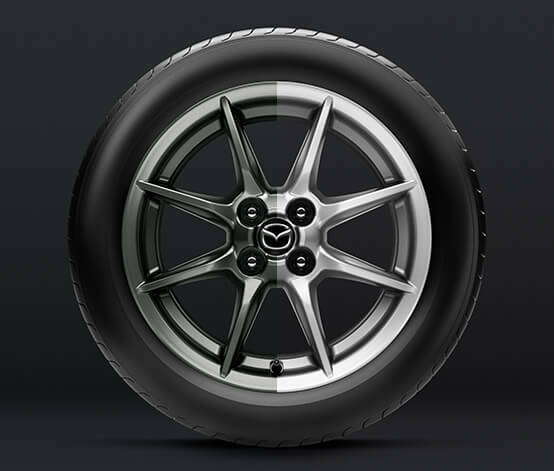 A new breed of alloy wheels, eight spokes extend from the centre for just the right balance of strength and rigidity. Gunmetal provides a bold sporty look, while silver adds a sense of classic sports car elegance. Everything about the uncluttered, driver-focused interior has been considered to maximise driving pleasure. 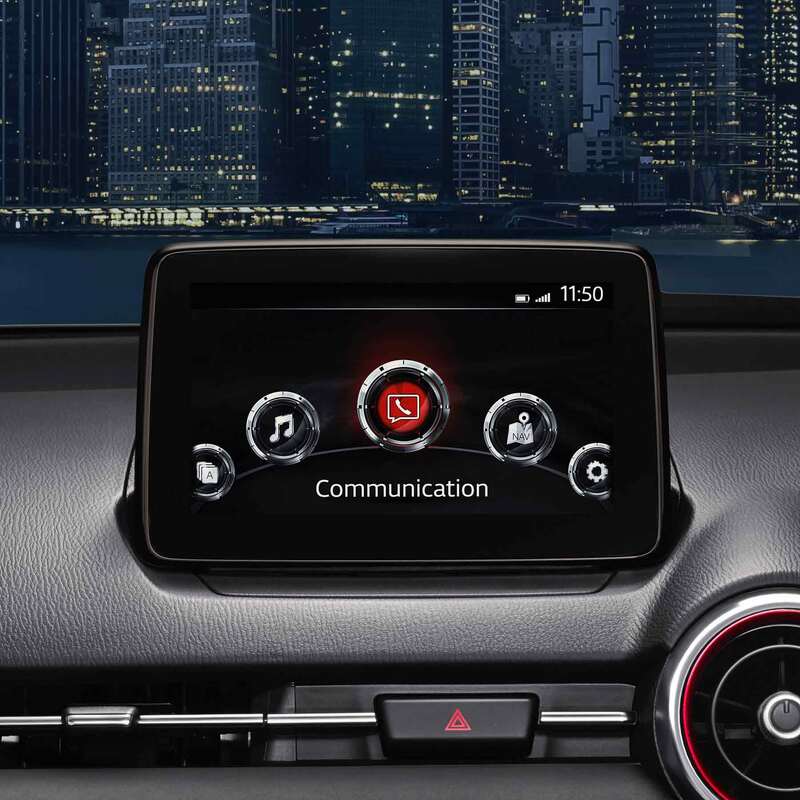 A car’s connectivity should never be at the expense of the drive. 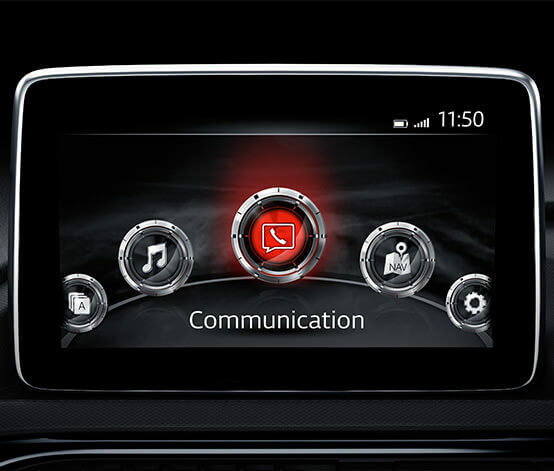 That’s why the 7” touchscreen is perfectly placed so your eyes never move far from the road. 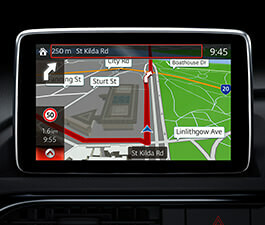 Use the Sat Nav, sync your music and more while keeping in the moment (optional on 1.5L Roadster). Designed to perfectly connect you to the car, the seating position accommodates drivers of various heights offering the perfect driving position for your back and hips. 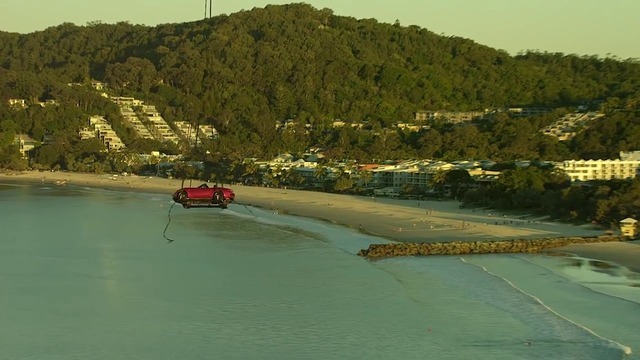 The seating and cabin position have all been carefully designed with the driver in mind. 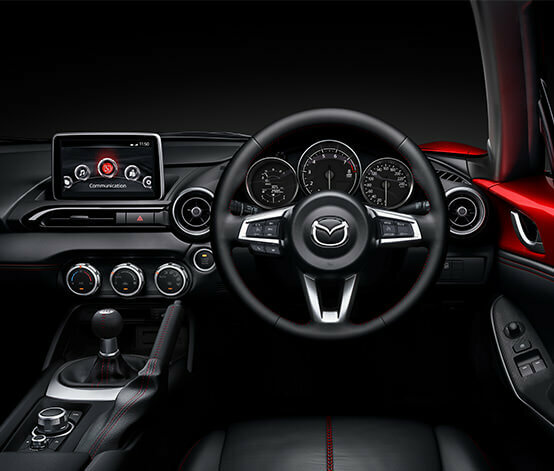 The pedals are positioned at the driver’s centre so they can be operated effortlessly, giving you more control on the road, with the harmony of design and proportion truly realised only from behind the wheel. 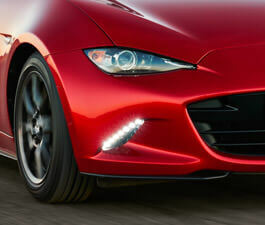 The high-strength SKYACTIV-BODY is engineered to minimise harm in the event of a collision. 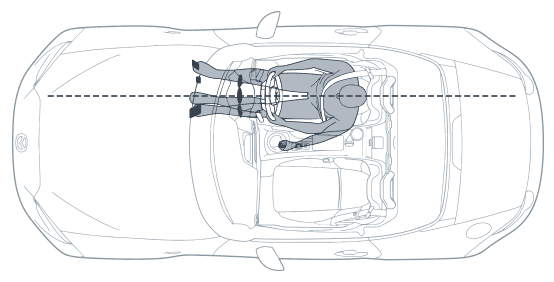 Front airbags for both passengers and side-airbags with head-protecting cells safeguard against impact even with the top down. 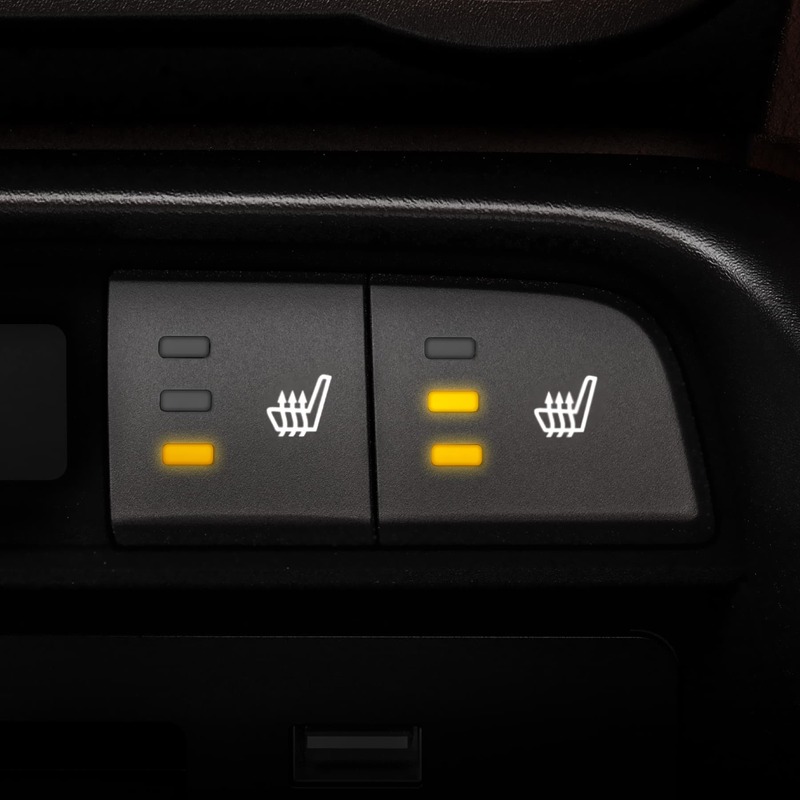 ABS brakes feature Electronic Brake-force Distribution (EBD), which matches braking to vehicle load, while Emergency Brake Assist (EBA) boosts stopping power when emergency braking is sensed. An Emergency Stop Signal (ESS) activates the hazard lights to warn following drivers of sudden deceleration. Limited-Slip Differential (LSD) applies equal torque to both wheels, minimising wheel-spin (manual only). 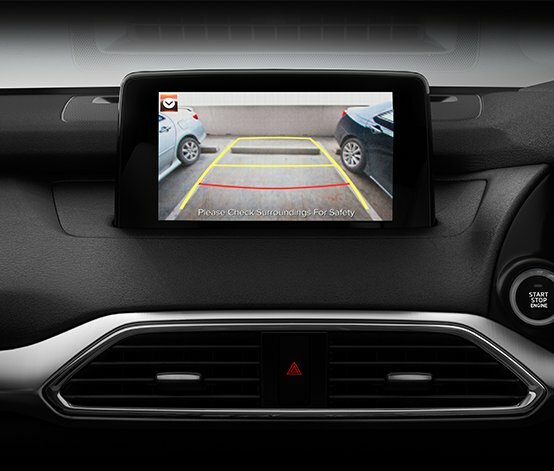 RCTA assists you when you're reversing, by warning if a car is approaching from either side. At forward speeds of 4-80km/h SCBS-F monitors the vehicle or pedestrian in front to assess the likelihood of a collision. If there is a high risk, the system will warn you and brake automatically if needed. SCBS-R works with reverse speeds of 2-8km/h. 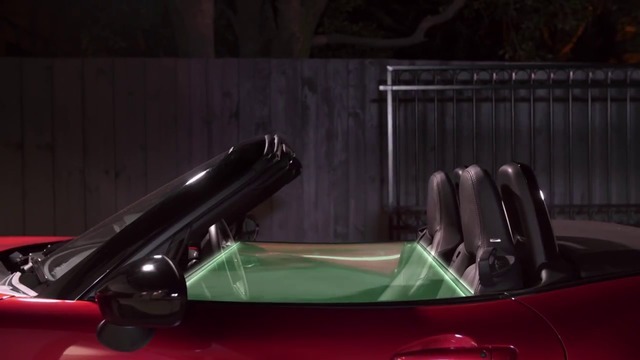 SCBS F standard on MX-5 Roadster and RF. SCBS F&R on Roadster GT, RF GT and RF GT Black Roof. TSR detects Stop, speed limit, and No Entry signs and projects the signs onto your Active Driving Display to ensure you don't miss a thing.